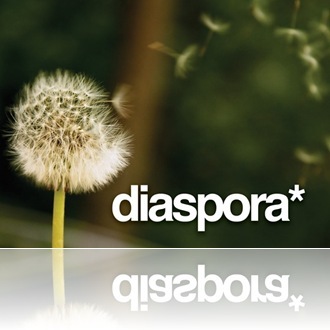 Diaspora is a “privacy-aware, personally controlled, do-it-all distributed open-source social network“. It’s a decentralized alternative to social network services like Facebook. 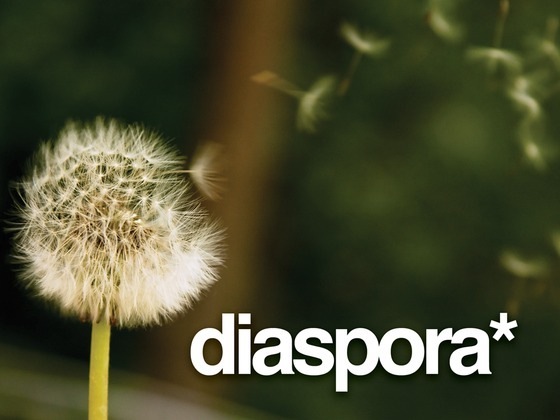 Diaspora works by letting users set up their own server, like a hosted wordpress installation, to host content; pods can then interact to share status updates, photographs and other social data.